One of the most common remodeling projects taken on by homeowners is modernizing a dated kitchen or bath. While costly, these remodeling projects can add significant value to your home and improve your life by adding both convenience to your daily routine and beautiful spaces to enjoy in your home. Whatever the remodeling project, you can rely on the experienced and knowledgeable professionals at Tim’s Cabinet Shop to work closely with you to decide on the ideal design for your space and the perfect materials to match your style. We’ll help you update your kitchen or bath right and update it beautifully with high-quality materials and expert installation. We guarantee satisfaction and will treat your home as like it is our own. Open and responsive floor plans use space more wisely and adapt better as families grow and change. Sometimes, just a few additional square feet can make a world of difference in your home’s layout. 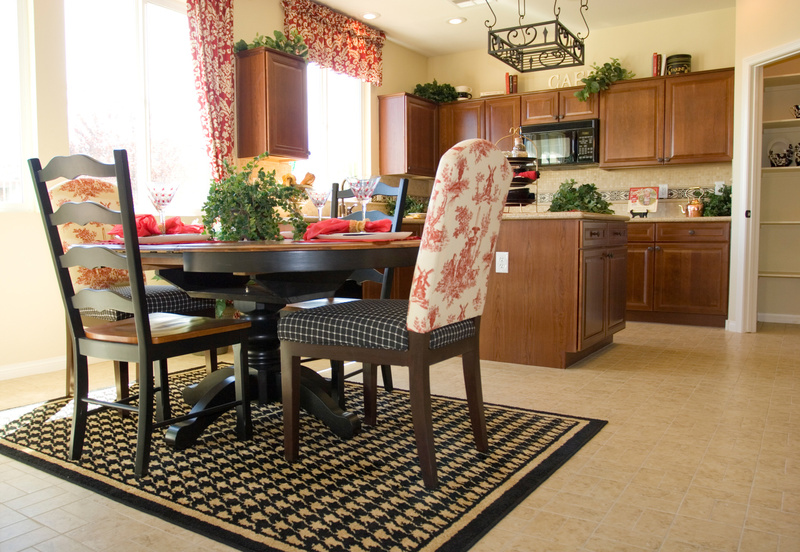 Let us help you get the most out your home’s square footage and help you achieve the lifestyle you desire. Perhaps you’ve recently added on to your family or your children have moved out. Or perhaps an elderly parent needs to move in or you want to ensure your home has the amenities you will need in your golden years. Living situations and family sizes change, and what we require out of our kitchens and baths change with them. Moving can be a hassle and also prove expensive. Updating your kitchen and bath with the features and layout you want can save you the trouble of finding a home that meets your family’s needs, and also provide increased resale value should you look to sell your home down the road. If you like your neighbors, schools, proximity to work, shopping, and entertainment, remodeling your kitchen or bath, rather than moving, is a wise option. No matter the scope of your kitchen or bath remodeling project, whether you need a complete kitchen retrofit or just a new vanity installed in your bath, you can trust that the professionals at Tim’s Cabinet Shop will deliver an unprecedented attention to detail regardless of the project’s scale. Our reputation is reflected in the quality of our craftsmanship. Sure, you could try to complete a kitchen and bath remodeling project on your own, but this often costs more and takes longer than expected when you don’t have the expertise of a qualified professional who does this kind of work every day. Count on our expertise to complete the project right and within a budget that you can afford. 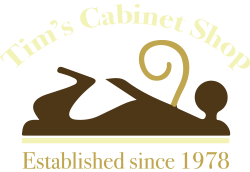 Stop by Tim’s Cabinet Shop at 5309 South Huron Road, Pinconning, MI 48658 or call us at (989) 846-9831 to set up a free design consultation and estimate for your kitchen or bath remodeling project. Experience for yourself why we have remained mid-Michigan’s premier kitchen and bath remodeling experts for nearly four decades.